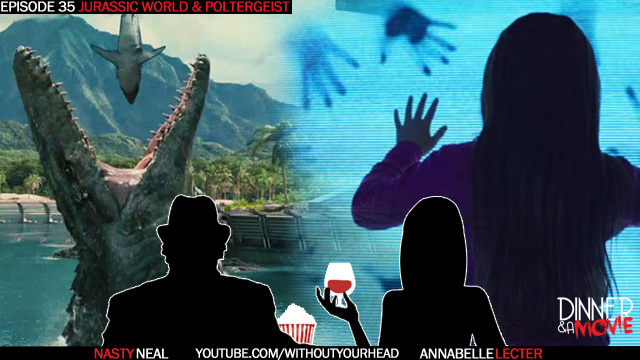 Neal Jones and Annabelle Lecter see Poltergeist and Jurassic World and talk about the film at Sweet Cheeks Q! Plus preshow talk at Fajitas and Ritas and gay frisbee in the park!?! 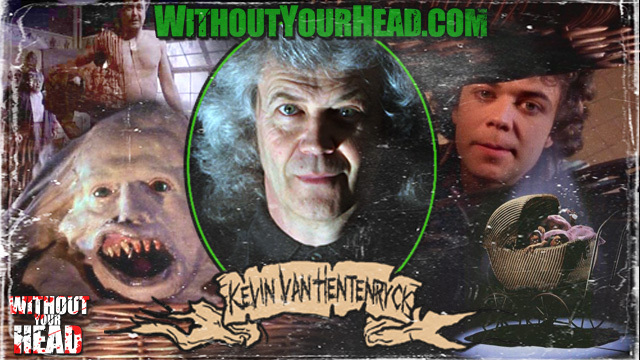 Kevin Van Hentenryck of the cult classic "Basket Case" trilogy joined us to talk about the films and the 9th annual Hunter Stone Carving Seminar coming up August 3rd-8th in Hunter, NY! 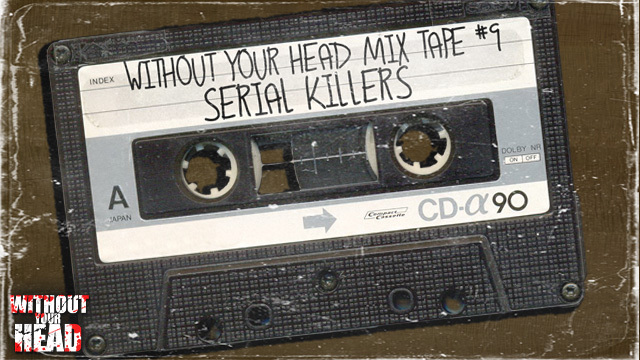 Mix Tape #9 Serial Killers! Mix Tape #9 double tape set - 42 artists, 42 tracks and a whole lotta killers! 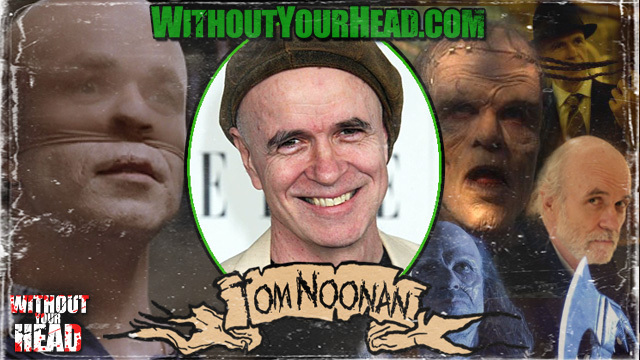 Tom Noonan of Manhunter, Monster Squad, House of The Devil, Last Action Hero and so much more! 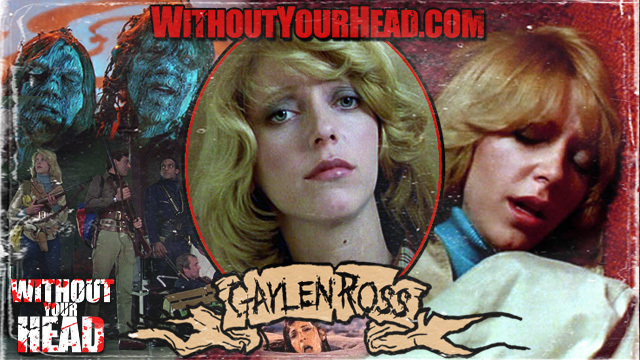 Fear Haus' hostess Blair Bathory joins us as well! 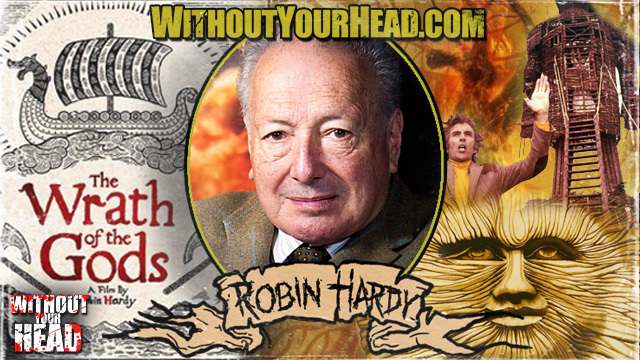 Robin Hardy director of the legendary "The Wicker Man" joins us talking about the classic film, the sequel "The Wicker Tree", Christopher Lee and his new film "The Wrath of the Gods"